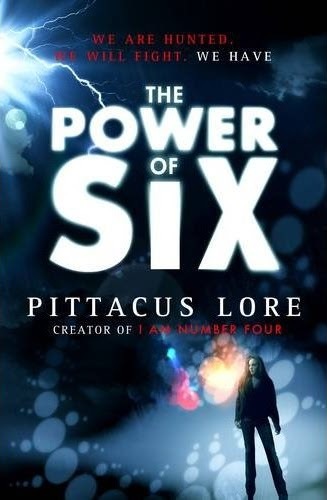 The Power of Six is quite a departure from the first book, though – still written in the first-person perspective, the novel opens with a Loric that we’ve not yet met, and proceeds to tell her story as well as the continuation of John Smith’s story. So, having two different first-person perspectives to read might confuse some readers out there – I’m not sure it was the way to go, but towards the end of the novel the two perspectives do come together (from a certain point of view), and there is enough of a difference in the ‘voices’ that after a chapter or two the initial confusion recedes. The new Loric character was a bit boring initially, I have to admit – but as her story unfolded I found myself really sympathizing with her; John’s guardian was all about keeping him safe and up-to-date on everything Lorien and Mogadorian, but her guardian isn’t, which created a tense isolation for her to deal with. This, coupled with what happens toward the end of the novel (and the revelations, pertaining to a certain ‘other ship’ that John had a vision of in the first book), made her storyline entertaining enough – but not as cool as John’s storyline. If you want more info about the series, check out this link. Want to have a chance of attending the ‘I Am Number Four’ Movie Premiere? Now on Moviefone, enter for a chance to win a trip to the I AM NUMBER FOUR Movie Premiere! One Grand Prize winner will receive a three-day / two-night trip to the ‘I Am Number Four’ movie premiere next year. The prize package will include two tickets to the premiere event, roundtrip airfare for two and hotel accommodations. The book is the thrilling launch of a series about an exceptional group of teens as they struggle to outrun their past, discover their future—and live a normal life on Earth. It is currently #7 on the New York Times Best Sellers List. Reading this book put me in mind of discovering JK Rowling’s Harry Potter novels, years ago, and for all good reasons. 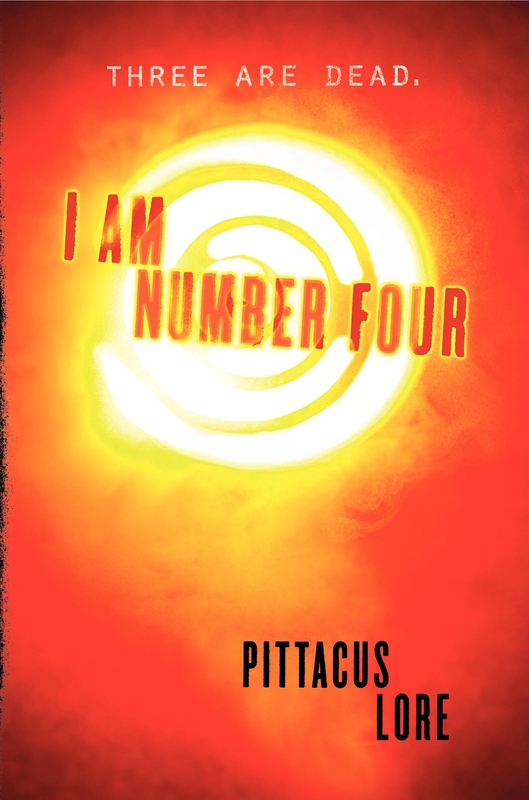 Number Four is a fifteen-year old Loric, an alien from the planet Lorien, and he’s being hunted by the race that destroyed his planet and his people. You see, Nine Loric children were saved and sent to Earth, giving them the only chance they had at surviving. But they are being hunted once more and three of the Loric children have already been killed – Number Four know’s that it’s just a matter of time before the hunters track him and his protector and kill him too. Why am I comparing this book to the Harry Potter series? (No, the publishers haven’t paid me to say that – in fact, the first they hear of it will be when they read this review) Well, remember when you read Harry Potter and the Philosopher’s Stone? Remember when you really felt yourself getting caught up in the story, when you wanted to knock Malfoy onto his behind and thought that Hermione was irritating and Ron was a dope and Harry was this lost kid in a world he didn’t understand? Remember how easy it was to get caught up in the story, how easy it was to cheer for Harry? How cool the mysteries were that Harry had to solve? That’s what I’m talking about here, that kind of comparison. I Am Number Four introduces you to a world where you are placed in the shoes of a fifteen-year old alien kid who has never known a moment’s peace, never known friendship (other than the friendship he has with his guardian), is always on the run, and knows that if he is caught, he’ll be killed. The journey that Number Four goes on starts off as a journey that none of us (hopefully) have ever known (and hopefully will never), but it becomes the kind of journey that we are all busy taking, and this is definitely one of the strongest aspects of this novel. It’s a real hero’s journey, and an enjoyable journey, too – I’ve been out of High School for almost eleven years now and I was taken back to just how damn crap and awesome it could be while I was submerged in this novel – the bullies, the teachers, the girls, the dragging classes… I don’t want to say too much about what happens in the novel, but it definitely has a bit of everything on the emotional scale – love, hate, rage, acceptance, peace, happiness, etc. I was able to allow myself to completely submerge myself in Number Four because he was genuinely a likeable character and it didn’t take me long at all to begin cheering for him. The world-building is a bit sparse, but I think this was necessary – too much information about Number Four’s home-world would have been overkill and too much info about the Loric’s would have similarly taken much of that ‘discovery’-factor from the novel, so I’m glad that no every question I had was answered. 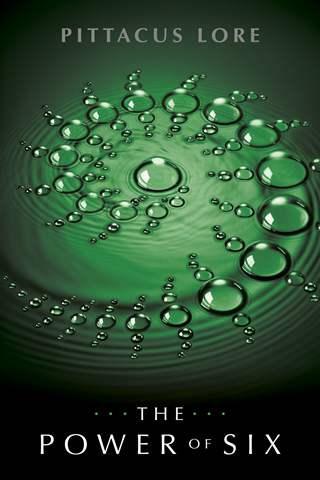 One of my problems, though, was that sometimes certain explanations seemed a bit too easy and quick, but that’s a small problem. What I enjoyed most was when Number Four’s Legacies begin developing (nope, not telling you what they are, either) – I thought that it was handled in a fresh, exciting way and I’m looking forward to when Number Four develops more Legacies in the next book. If you like characters that you can relate to (no matter what their age or your age), getting introduced to a cool new ‘mythology’ and witnessing awesome action scenes then you’ll enjoy this book – it’s been hyped, sure, but I really think the hype is deserved. One thing is for damn sure – the movie (unless it’s completely raped like I heard happened to Percy Jackson) will be awesome! Copies of the book should be on shelves across the US right now, but if you’d like to order your copies online, click here for Amazon US. The book will be available in the UK on the 26th of August, so pre-order your copy here. The book will also be available in South Africa, but we’ve still got some time to wait – I’ll post that info, and re-post this review, closer to the time. And here’s a link to a an interview with the director of the movie, DJ Caruso.